Coinciding with the release of Solo: A Star Wars Story, Disney Hollywood Studio’s Star Wars Galactic Nights will be held at the park after-hours from 7 p.m. to midnight. Celebrating the entire Star Wars franchise, every fan of droids and Darth Vader will receive a limited-edition Galactic Nights poster as they enter a galaxy far, far away. Star Wars: Galactic Nights will feature multiple photo opportunities with an array of characters from across the Star Wars franchise including powerful female characters, Rey, Captain Phasma, and The Seventh Sister. Fan favorites, such as Darth Vader, AWR Troopers, and Ewoks will also be available for photo ops and meet and greets. In addition to characters, Droid Builders, the world-renowned community of fans who engineer replica droids like R2-D2 and BB-8 will be in attendance to display their intricate builds, and a specialty produced projection show, Star Wars: Galactic Destinations will unveil a new planet. 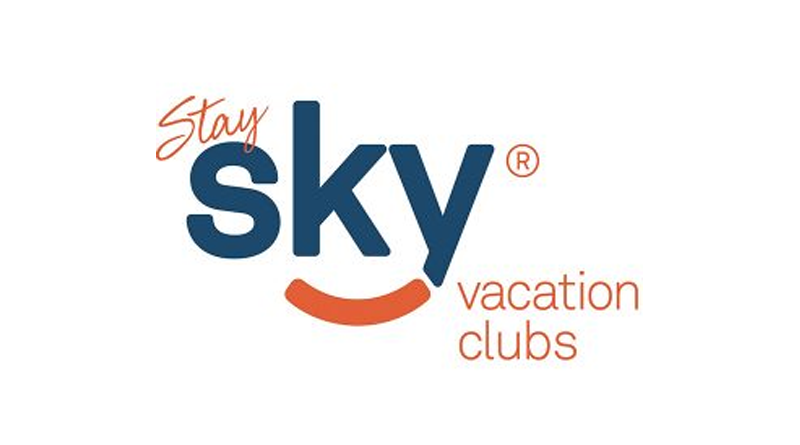 staySky® Vacation Clubs has been providing guests and members exceptional hospitality and accommodations at all four of its properties in the heart of Orlando’s tourist district minutes away from all of the exciting destinations that Orlando is known for. Star Wars fans can make staySky® Vacation Clubs their home away from home at either Lake Buena Vista Resort Village & Spa, Hawthorn Suites Lake Buena Vista, staySky® Suites-I Drive Orlando, or Enclave Suites and be treated to the same exceptional service. Returning for 2018 is the Seize the Saga Scavenger hunt where guests collect clues in an immersive photo location. It takes a lot of energy to travel the galaxy, that’s why specialty menu items inspired by the Star Wars universe will be available for guests to enjoy including “Dueling Gazpacho” a soup that pays tribute to the lightsaber duel between Darth Maul and Qui-Gon Jin, and Wagyu beef sliders with cognac mustard and fried Toma cheese that are an homage to the nerfburgers served at Dex’s Diner. With a flexible travel program that allows members to travel the world at any one of its partner properties, staySky® Vacation Clubs is the perfect choice for families and business travelers who demand signature service not only when they’re in Orlando, but at any one of staySky® Vacation Clubs’ partner resorts worldwide.